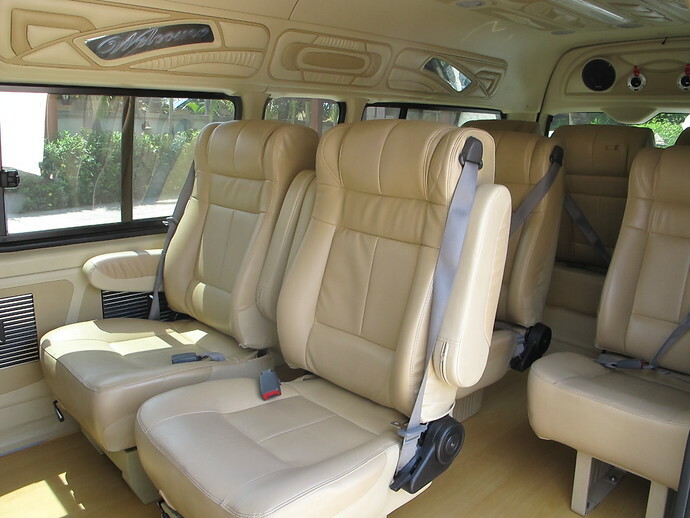 Enjoy a spacious, air-conditioned, private minivan taxi from your Ao Nang hotel to Donsak Pier. 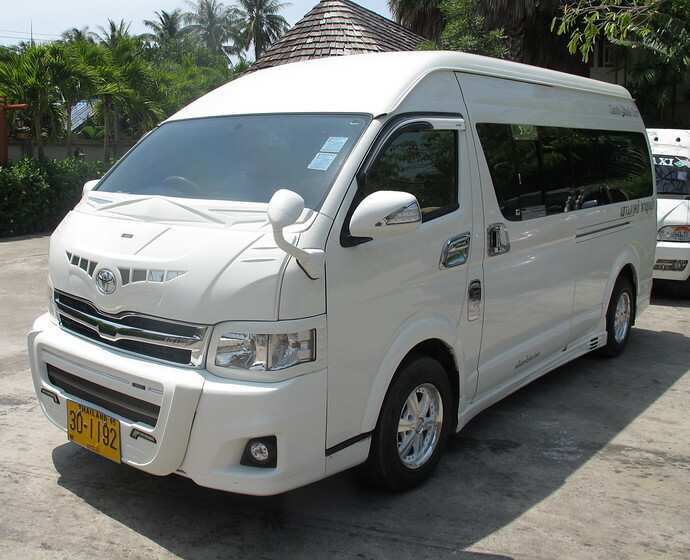 The driver will pick you up from your Ao Nang hotel and take you direct to Donsak Pier. 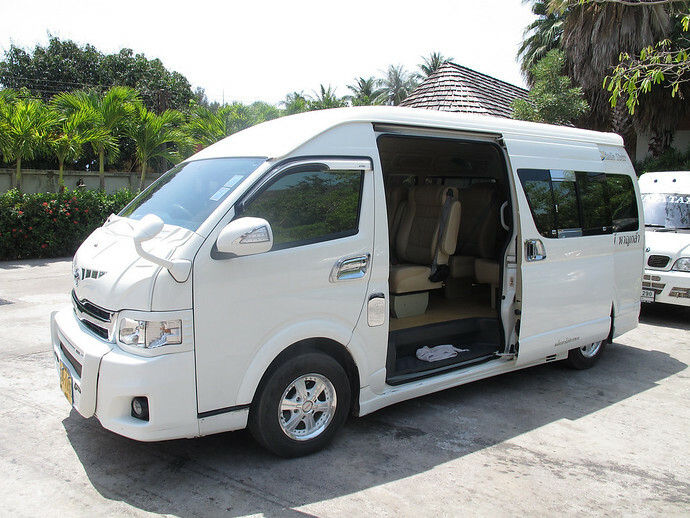 The journey time in the minivan from Ao Nang to Donsak Pier takes approximately 3 hours.